Today was a wonderful day. My baby had his first playdate with an adorable little fella and was totally exhausted tonight after trading his nap for a chauffeured tour of his buddy’s driveway in a hot pink Barbie Jeep (it was really quite something). At bedtime tonight, we got jammies on, brushed teeth and went up to choose books. Just as the argument began over which book to read, my little guy says Sleep. Here. And pointed to his brother’s bed. I asked him again what he said, confused- maybe hoping I’d heard him wrong. Sleep. Here. And he pointed again. Okay, I said, knowing this would never last. He popped in bed next to his brother and laid down. You want to sleep in here tonight? Grin. Nod. Okay. Love you… And I walked out. Now he’s sleeping up there as cute as can be next to his brother. Wow. I’m honestly experiencing a swirl of emotions right now. I’m so relieved that it could possibly be this easy. That there really could be no tears. 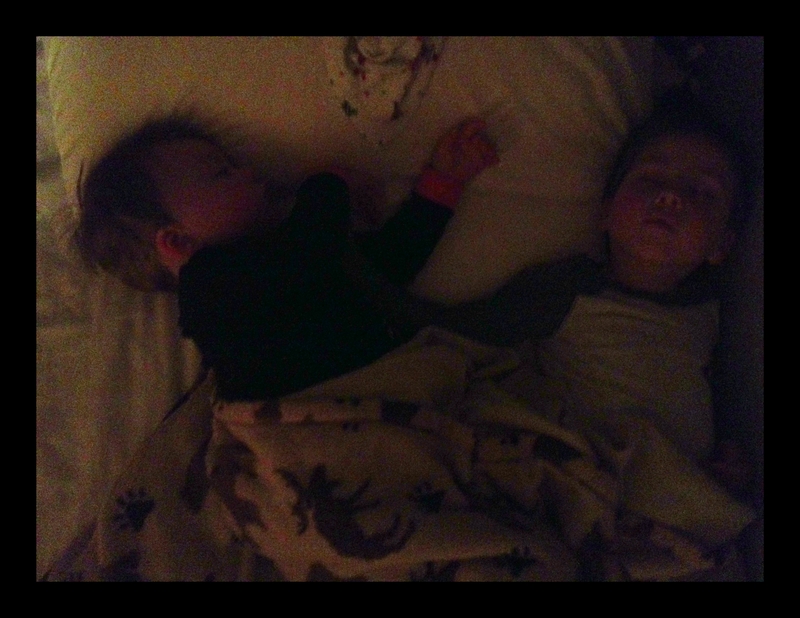 I’m proud that my littlest babe can find his way to dreamland peacefully- and quite frankly adorably- next to his older brother without Mama. Without Mama. And that’s where the warm fuzzies end. Did he not need me? Did he not need to press his sweet face against my breast, look into my eyes, and rub his soft fleshy fingers into my warm skin? Does he no longer require my arms around him, calming and secure, strong and reassuring? I’m feeling a little lost. A little hallow. I read about women who refer to nursing as a journey and I never quite understood that so clearly as I do tonight- for tonight I am quite honestly fearful that our journey has come to its end. I remember back to the nights, alone with him, the feeling of elation at the sounds of his swallows in the dark. His warm belly against mine, still swollen from where he was housed just days before. That feeling, those nights, will never be matched. It’s been a mutual love affair until this evening and now I have been dumped. Kicked to the curb like yesterday’s news. He broke up with me for his brother. Ouch. He’s our last child. There will be no more babies. No more births, no more first teeth, no more first rolls, steps or even diapers for that matter. All that is done. I am aware that there will be many more firsts (day of school lost tooth, bikes, soccer games…) but I’m talking about The Firsts. Why is it so hard to leave that part behind? I can almost watch it happening. As I write tonight, I am living in the moment- maybe more than I ever have in my life. As I watch our relationship morph, I am aware that it’s not about me. Our journey has been guided fully by his will and I’m not about to interfere with his method but it doesn’t ease the ache in my chest, the longing in my soul for my children to stay babies forever. Sappy and stupid, I know- but Real. Tonight it is so Real. 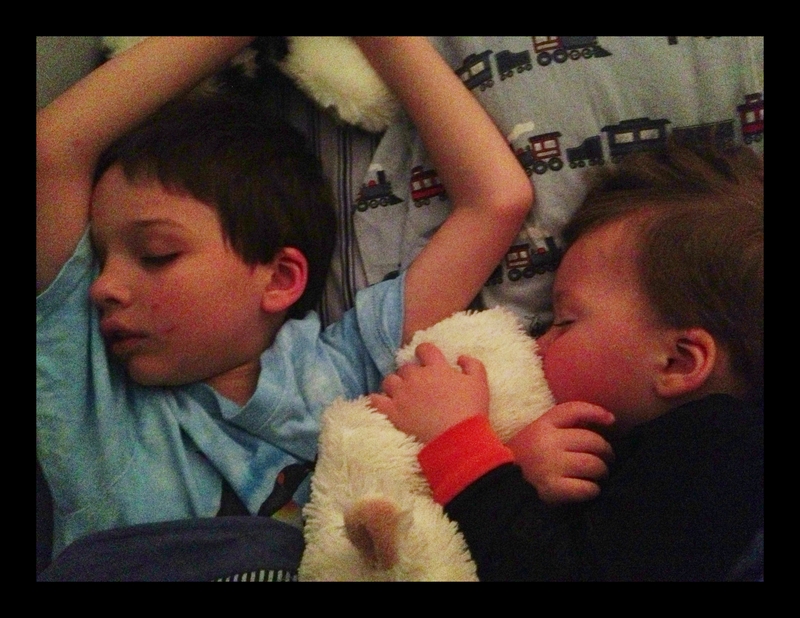 So what will tomorrow bring… I’m curious to discover how our bedtime routine will change. And if this is the end. 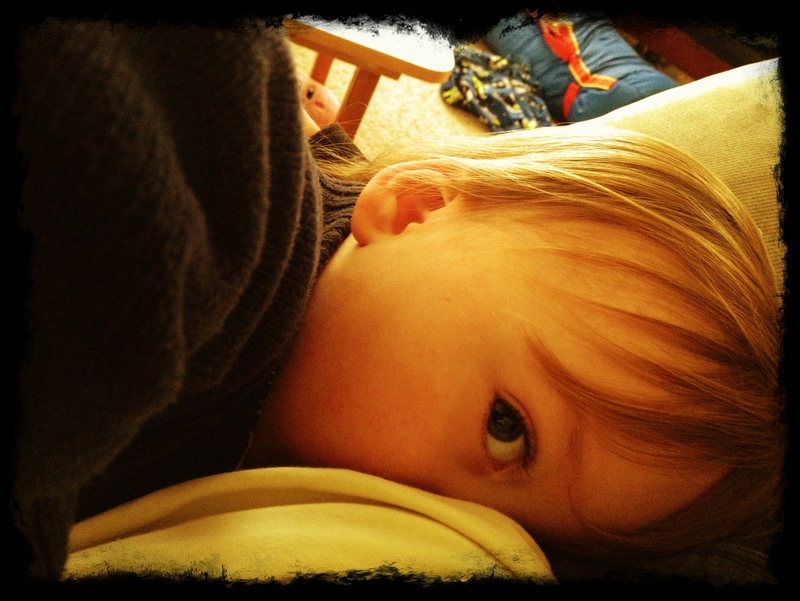 Cue throat lump… Is this over?